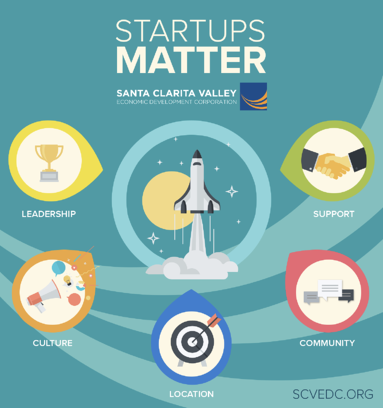 Designed to stimulate economic growth through entrepreneurship and enterprise development, the Santa Clarita Business Incubator is celebrating a significant milestone—graduating the first two participating companies from the program! The City of Santa Clarita is proud to honor Business Incubator graduates Nuhubit Software Studios, LLC and Outlyer Technologies for successfully participating in the Santa Clarita Business Incubator program. SetPoint Medical, a clinical-stage biomedical technology company developing an implantable bioelectronic medicine therapy for chronic inflammatory diseases, has received Investigational Device Exemption (IDE) approval from the U.S. Food & Drug Administration (FDA) to initiate a pilot trial in the U.S. for patients with drug refractory rheumatoid arthritis (RA). 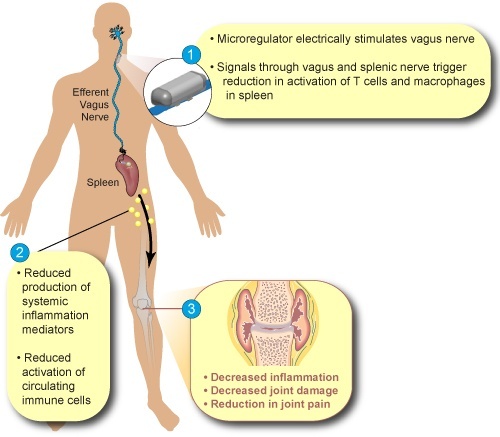 SetPoint’s proprietary bioelectronic device will be surgically placed on the vagus nerve and activated based on a predetermined dosage schedule to evaluate safety and efficacy. Trammell Crow Company (TCC) and Clarion Partners have begun construction on The Center at Needham Ranch, a 54-acre, state-of-the-art industrial business park in Santa Clarita, CA. The project is the first phase of a larger 132-acre, fully entitled site approved for up to 4.2 million square feet of Class A industrial space. Phase 1 is expected to begin deliveries during the Q3 2018. A ceremonial groundbreaking event is being held on December 12 that was attended by public officials, the development team and other parties. Good news, entrepreneurs: almost everyone wants to see you succeed. Since September, we’ve been posting a lot of tips and resources to help you realize your startup dreams. That’s not an accident; it’s what we’re here to do. When you succeed, our community succeeds. Startup companies help create almost all new jobs in America, and startup innovations enrich our lives. 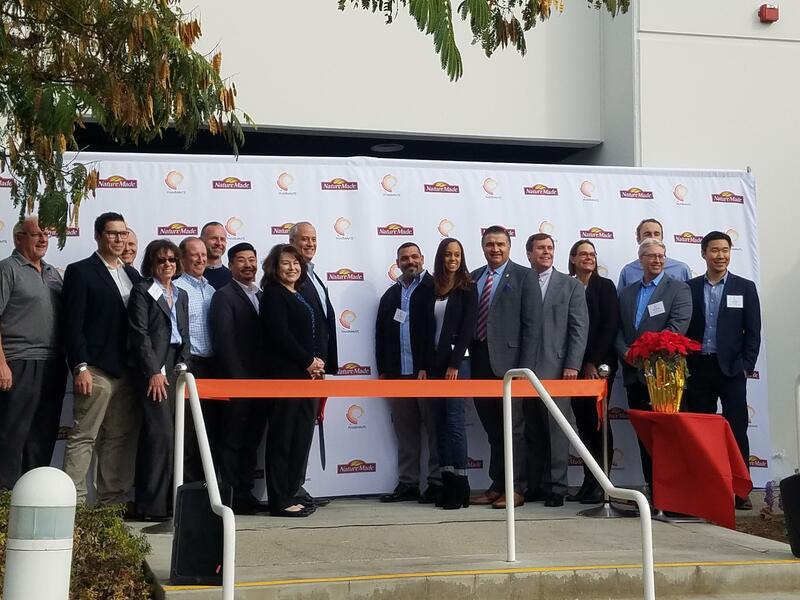 On Wednesday, November 29, 2017, Pharmavite celebrated a Ribbon Cutting Ceremony for their new “Val-W” 229,000 square foot facility located at 28355 Witherspoon Parkway, Valencia, CA 91355 in the Valencia Commerce Center. Have you heard about the California Competes Tax Credit (CCTC)? This program is open to any business planning to create new full-time jobs in the state, regardless of size or location. The world’s biggest companies impact our daily lives in a very noticeable way. Odds are you’ve Googled something today, used your iPhone to check Facebook, or stopped by a Starbucks for a venti nonfat decaf mocha. Boeing announced its investment in Santa Clarita-basted Gamma Alloys, a leader in aluminum alloys focused on developing advanced metal-matrix composites for use in aerospace, automotive and other industries. You’ve got to spend money to make money. Even if you found a way to genetically modify trees so they literally bloom with currency, you will still need startup capital to get those saplings going. Last week Kaiser Permanente gave community leaders the opportunity to preview their new facility, Santa Clarita Medical Offices 2. Slated to open to the public in early 2018, this new, innovative medical office building will help meet the needs of our growing population. The San Fernando Valley Business Journal recently announced their list of the 50 Fastest Growing Private Companies of 2017. Among the honorees are nine companies from the Santa Clarita Valley! 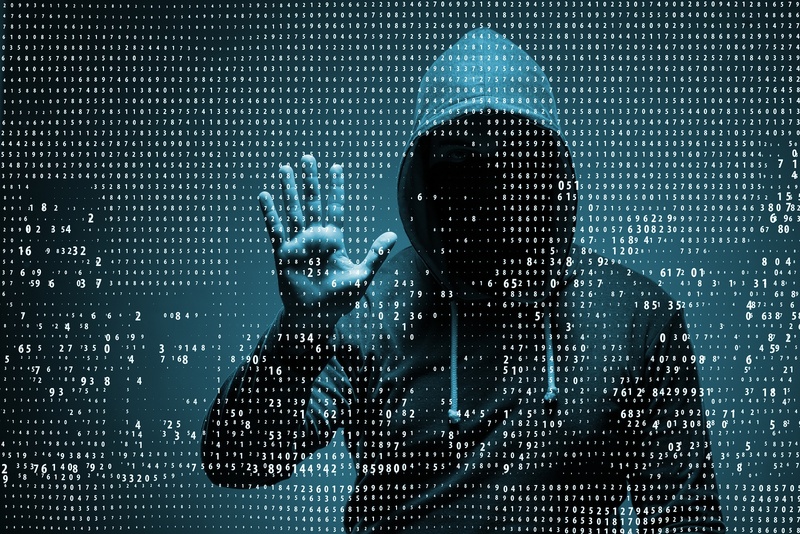 Scorpion, an internet marketing company based in Santa Clarita, cut the ribbon on their 100,000-square-foot, custom-designed, built-from-the-ground-up headquarters in Valencia, CA on Friday. CBRE and IAC Properties announced the completion of the first phase of the new nine-building 1.3 million square-foot IAC Commerce Center in Valencia, California, one of the largest commercial projects in the region. As the three-building Phase1 is completed, CBRE and national developer IAC Properties welcome two tenants -- Accurate Freight and Covercraft -- to the state-of-the-art project situated in North Los Angeles County. 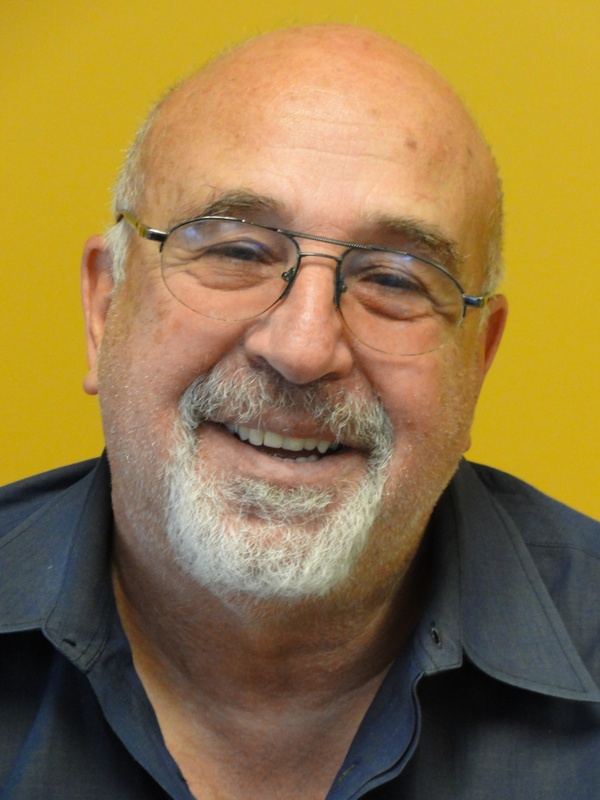 Accurate Freight and Covercraft, two Santa Clarita Valley (SCV) companies, commit to the region and expand their operations into larger facilities. 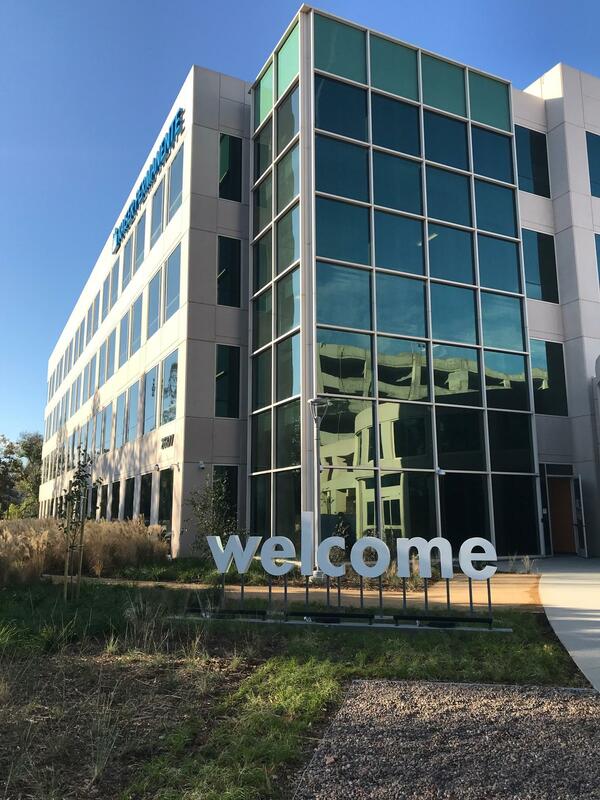 They are the first tenants in the recently completed Phase 1 of IAC Commerce Center, located off Highway 126 in the SCV. Everyone wants a better work environment. We’ve told you before how millennials in particular are demanding it. And workers who are happy are certainly more productive. But there comes a point where achieving a better work environment has to cross beyond the office threshold into the community at large. The lifestyle of the community your startup is in can have a big impact on what happens during work hours. 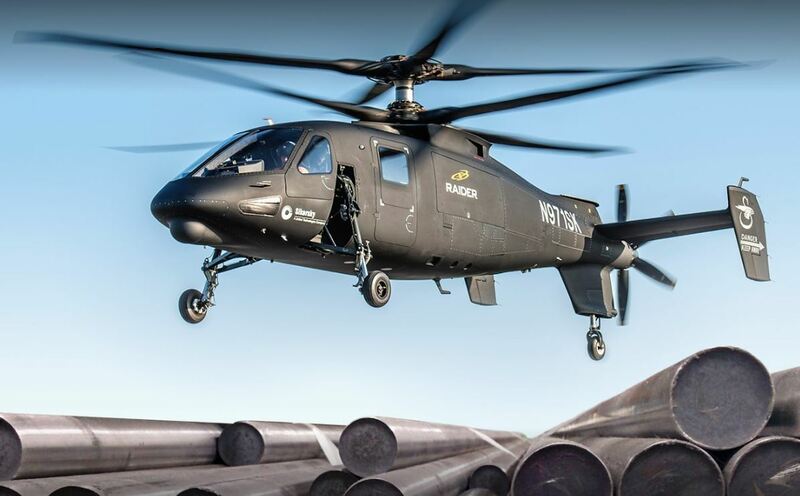 Santa Clarita is home to more than 90 companies serving the Aerospace & Defense industry – either as Tier 1 suppliers to Department of Defense prime contractors such as Lockheed Martin, Boeing or Northop Grumman, or as Tier 2 or Tier 3 subcontractors. Santa Clarita Valley (SCV) is home to nearly 300,000 residents and a variety of companies. 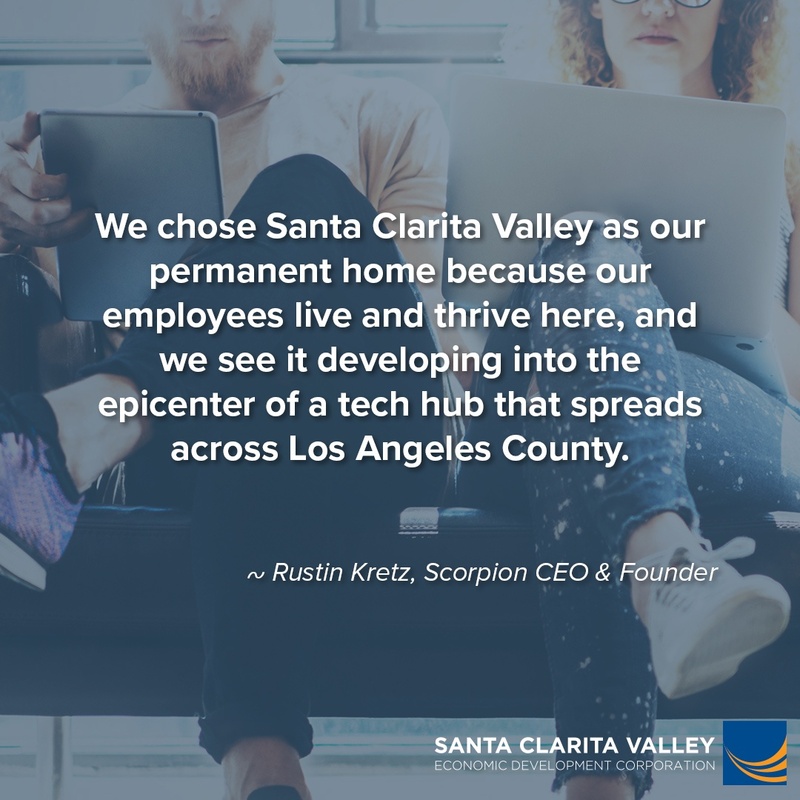 Thanks to a business-friendly environment, continuous positive economic growth, and a City that supports ongoing improvements in key infrastructure, our roster of fantastic companies calling the SCV home continues to grow. A venture cannot succeed without support: from clients, from employees, and from the community at large. Any business that tries to operate in a vacuum will be a business that fails. Likewise, a startup that ignores an opportunity to advance the supporting community can count on dire days ahead. 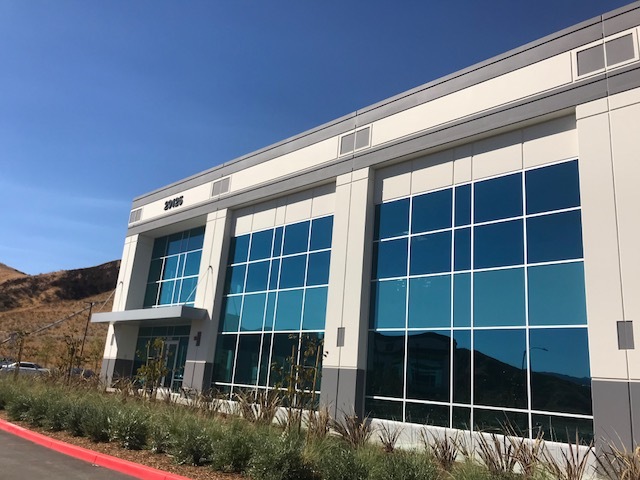 We are pleased to announce that a local company is expanding its footprint in the Santa Clarita Valley to accommodate business growth and another is relocating a division of its company from Sylmar. The Advanced Technology Presentation about "Careers in the Making...Design, Engineering, Fabrication and More..." in celebration of National Manufacturing Day was a huge success. The evening was both inspirational and informative. Panel speakers from local companies offered advice on how to pursue high wage, high demand careers across a wide variety of advanced technology industries. 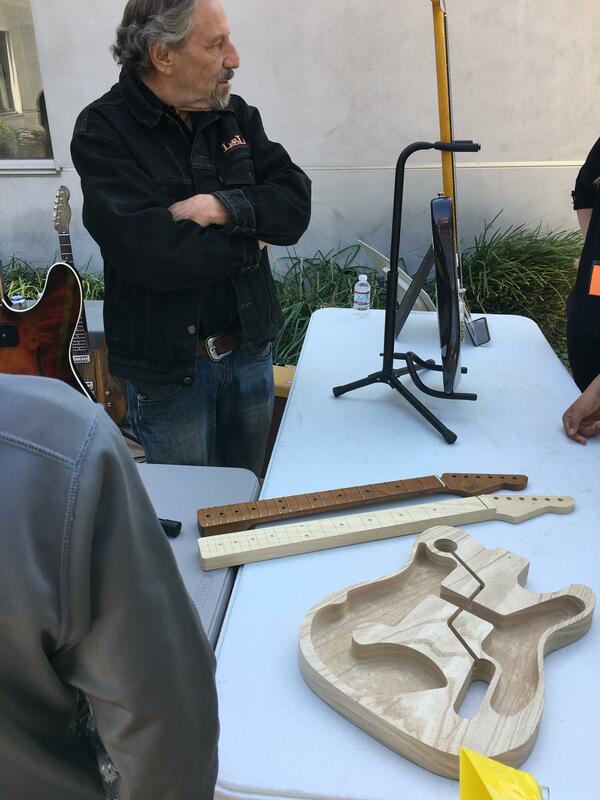 The panel also featured a student representative from the High Altitude Student Payload (HASP) who helped the audience realize the potential for hands-on, advanced learning opportunities right here in Santa Clarita at College of the Canyons. Our keynote speaker offered encouragement that even the toughest obstacles can be overcome with drive, passion and hard work. Post Your Internship Opportunity on SCVInternships.com! 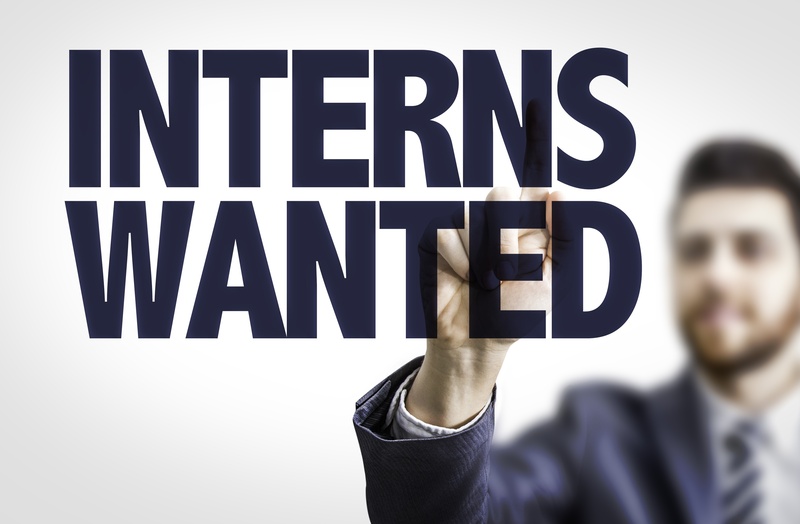 Many companies are now planning for their summer internship programs and there is a convenient local resource available to help match companies with potential student interns. 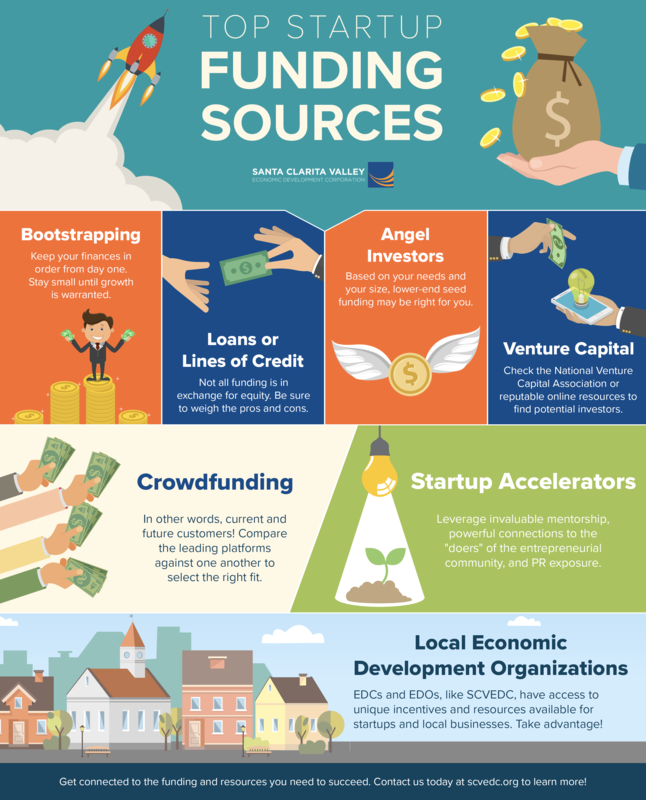 Santa Clarita Valley Internships, powered by the Santa Clarita Valley Economic Development Corporation (SCVEDC), provides resources for both students and businesses. If you’re looking for an internship or an intern in the Santa Clarita Valley (SCV), this is the place to be! You know the scene: A conveyer belt laced with bits of metal and plastic hums along, past a line of burly men in grease-stained white coats and yellow hats, each of them assembling a small bit of the whole. At the end of the line, off rolls a shiny new car, ready for a test drive. Is SCV LA County's Best Bet for HQ2? Is SCV LA County’s Best Bet for HQ2? 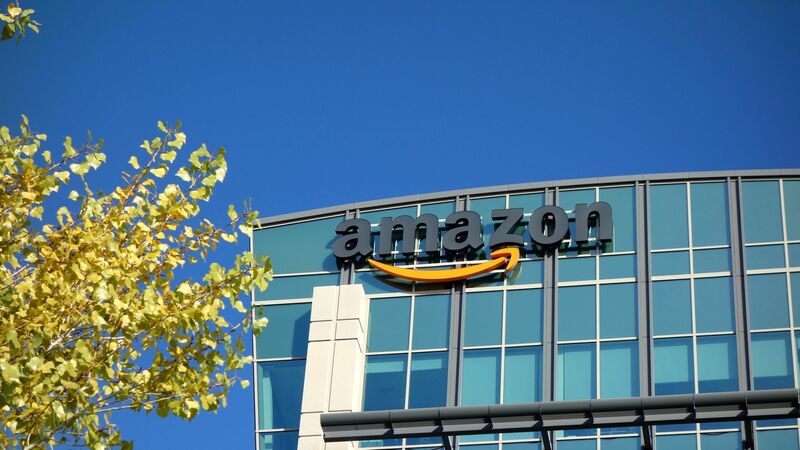 According to a recent article in the San Fernando Valley Business Journal, the Santa Clarita Valley (SCV) could be Los Angeles County’s best hope for catching Amazon’s attention for its second headquarters, aka Amazon HQ2. 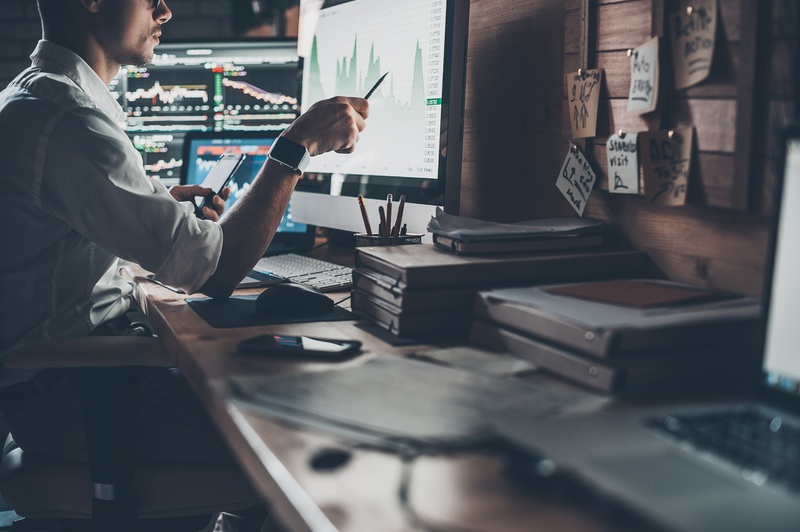 With millions of square feet of developable land, a long list of money-saving business incentives, and a fast-growing economy, the SCV has already made its mark as a great location for business. Your house knows when it’s time to wake you up, and does so by streaming your favorite music. You shower. You shave. You ask your intelligent personal assistant app what the weather forecast is. You get dressed and toss and umbrella into your bag (she said it would rain). The Santa Clarita Valley is booming! 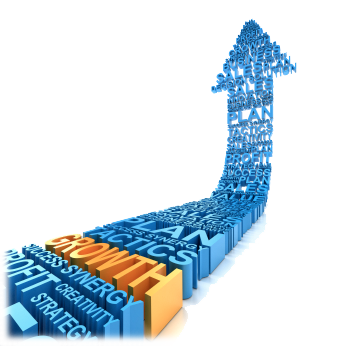 The economic growth observed in recent years is expected to continue. 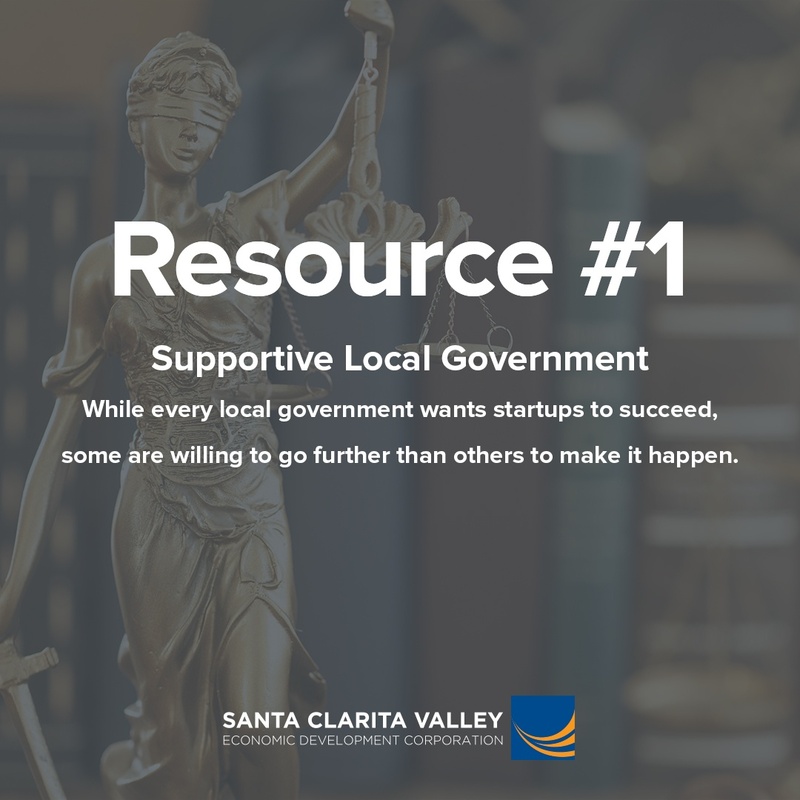 Santa Clarita is a cost-effective and easier alternative to other business centers in Los Angeles County. 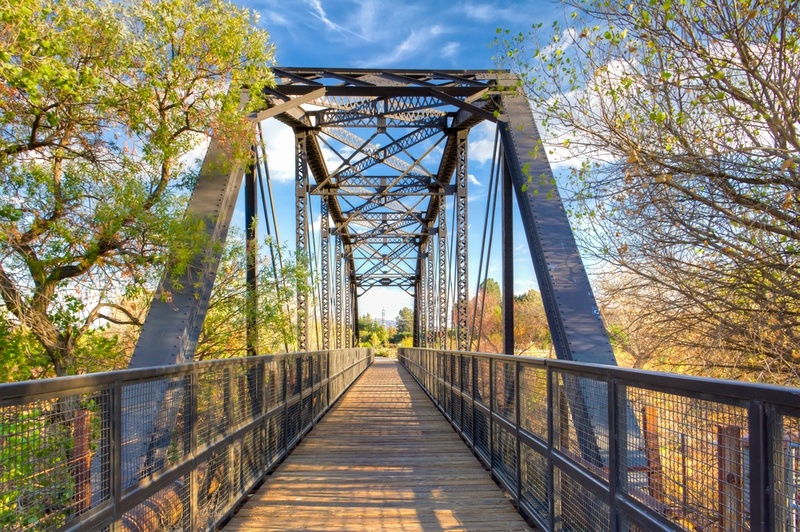 There are many factors that make the Santa Clarita Valley (SCV) a great place to do business. 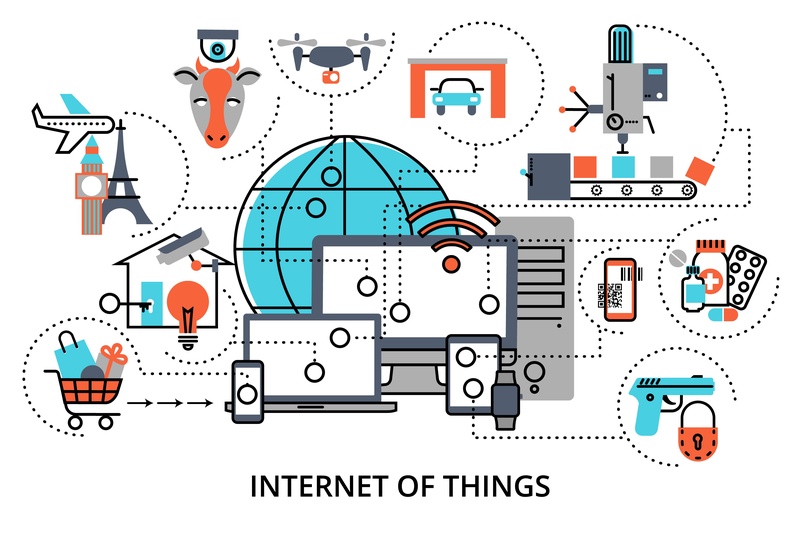 Choosing a site to set up your tech startup can be a challenging task for an entrepreneur. 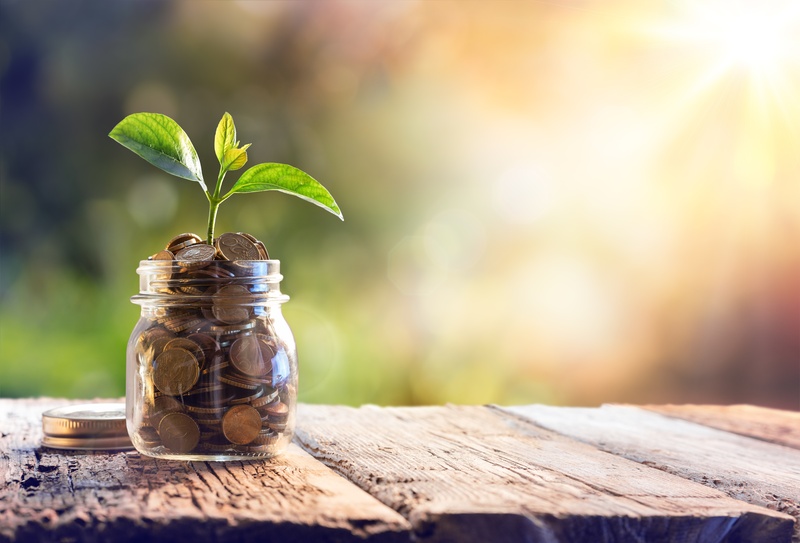 Once you’ve outgrown your garage and need a dedicated space, you’ll need to start considering not only rent, but other expenses like parking, taxes, travel time, and cost of living. On September 12, Startup Grind powered by Google for Entreprenuers, came to Santa Clarita with an exciting event for entrepreneurs featuring Loot Crate Co-Founder, Michael Arevalo. Loot Crate, a subscription service that launched five years ago delivering a monthly box full of geek-related merchandise to consumers, is now a $116 million business that won the No. 1 slot on the 2016 Inc. 500 list of America's fastest-growing private companies.